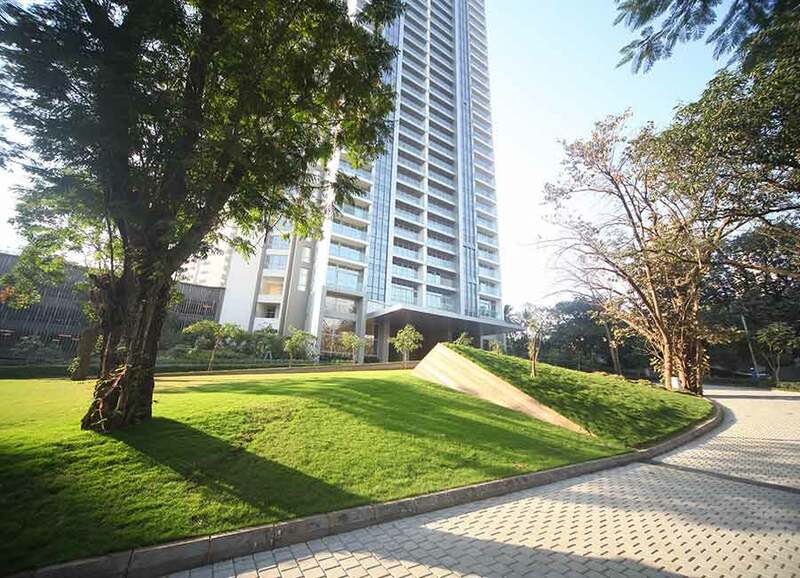 Oberoi Woods is our premium residential development that gives you best of both worlds where you can experience the buzz of city life along with spectacular views of the Aarey greens. OGC was created with a vision to provide a holistic living experience to its residents. Today, OGC fulfills its residents’ live, work, play and other lifestyle needs all in the same location. The development already has Oberoi Mall - a leading retail development, Oberoi International School, The Westin Mumbai Garden City - a five-star hotel, Commerz - a mixed-use commercial development and Commerz II – a premium commercial tower. With a combination of location, style and convenience, Exquisite by Oberoi Realty caters to seekers of a higher quality of life. Prefix Mr. Mrs. Ms. Col. Cmdr. BG. Dr. Lt-Comdr. Prof. Messrs. M/S Sgt. 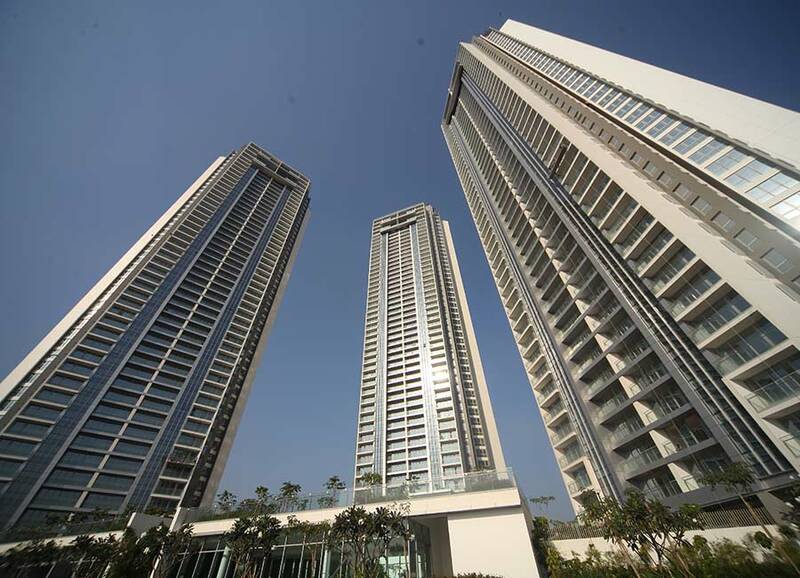 MG.
From the 44th floor and upwards of Exquisite by Oberoi Realty, are duplexes and penthouses. 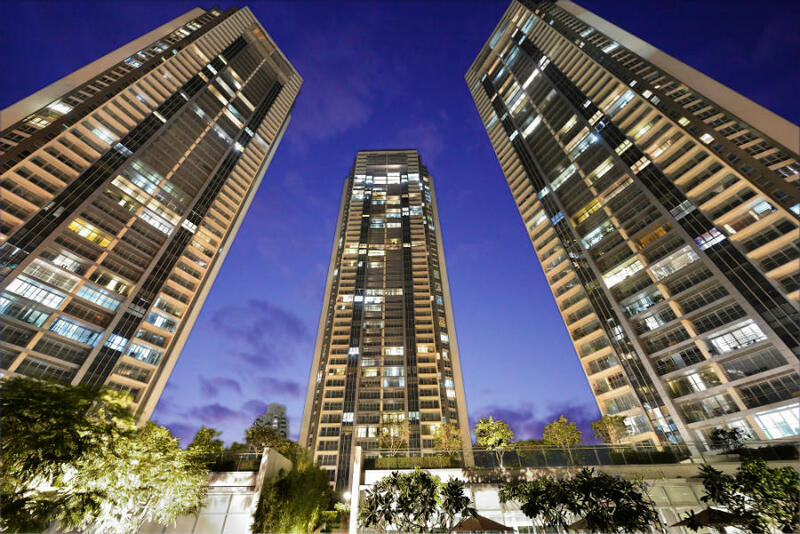 Finely crafted, spacious and truly global, the duplexes and penthouses take fine living to a new level. Every apartment here offers sheer indulgence with expansive rooms boasting of immaculate craftsmanship, world-class features and a serene terrace-pool (for penthouses only) to rejuvenate yourself and take your breath away. All in all, offering you the finest form of the grand life.